Lots of our customers like to plan ahead, and our Blackwater Savings Scheme enables you to do exactly that. You can pay us monthly so that when you need some oil, your account balance is in credit and you’ve either paid for your oil already, or your bill will be reduced. Paying for your oil like this also means you can spread winter oil payments throughout the year. 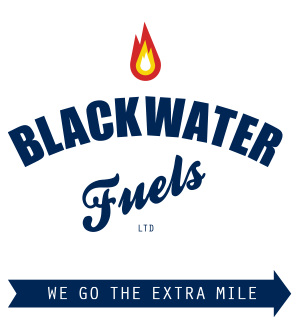 To set up your Blackwater Fuels Savings Scheme, give one of our team a call on 01621 868 868 or request more information using the form below and we will contact you. How much home heating oil do you estimate you use each month? 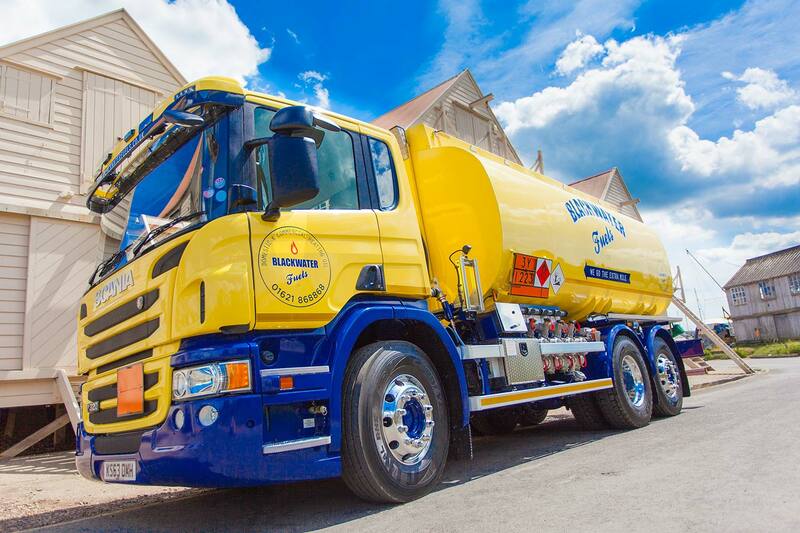 Please note that Blackwater Fuels Ltd does not offer credit, but does offer this savings scheme in order to help customers manage their oil payments across the year. Call us for details.